Are you trying to simplify and declutter your home, and wish you could earn some cash in the process? 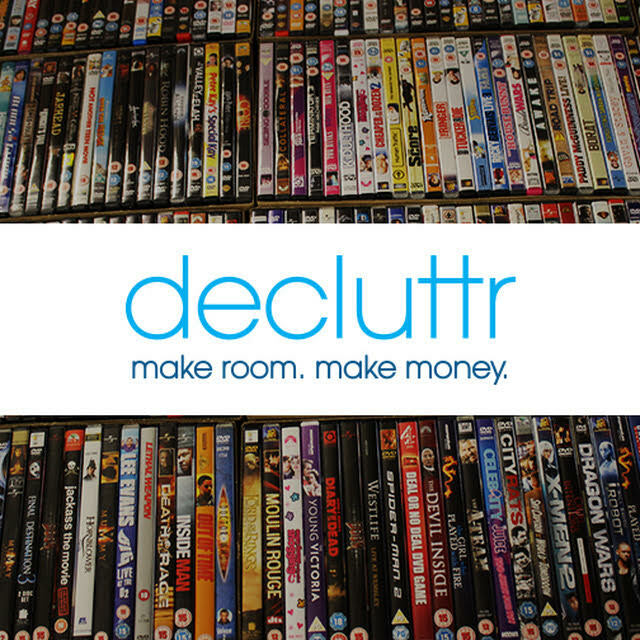 Decluttr.com is a service that will pay you cash for old CDs, DVDs, video games, tech, books, cell phones, and more! Decluttr is easy to use, completely free of charge, and even includes free shipping on your items. They have a broad range of eligible products you can sell on their site. They are also super competitive in pricing on some items, such as used iPhones. 1. 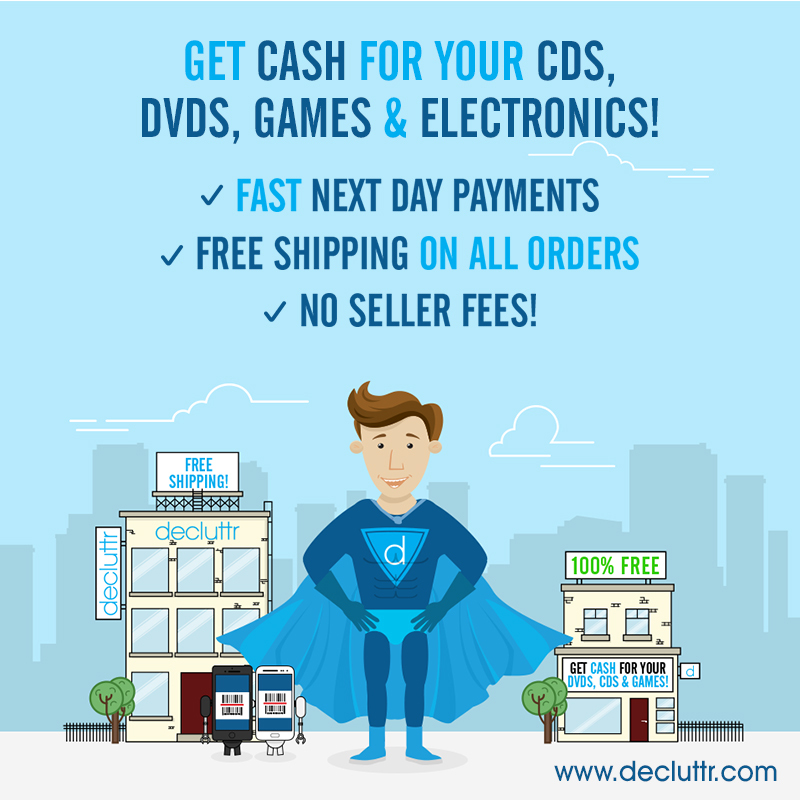 Go to Decluttr.com and choose to sell either CDs, DVDs, Games, & Books or Tech items. 2. If you choose CDs, DVDs, Games, or Books, enter the bar code number of the item. Be sure to enter enter ALL THE DIGITS for the barcode, without spaces or dashes. If you choose a tech item, search for what item it is and the condition your item is in. This literally takes seconds to do and then you’ll instantly receive a quote for how much they’ll pay you for the item. You can also scan the barcode by using the Decluttr app (iPhone or Android). 6. Choose to be paid via Direct Deposit, PayPal, check, or to donate your profits. 7. Choose to have a FREE shipping label emailed to you or mailed to you — whichever you prefer. Affix the label to the box of items you’re selling to Decluttr, drop it off at any UPS store, and ship your items for free. 8. Once Decluttr receives your items and confirms that they are as you promised, they’ll pay you. You’ll receive payment within a day if you choose to be paid via Direct Deposit or PayPal. Checks get posted the same day. Decluttr is quick and easy to use and I love that they offer instant pricing on your items. Unlike other sites, there aren’t any listing, auction, or PayPal fees. In addition, because they pay you cash back on a wide variety of items, it makes decluttering and making money easier! You can sell and ship a number of items all at once by throwing them into one box and sending the box for free. Decluttr pays shipping on every single order! And the best part? They offer fast next-day payments! You get paid via bank transfer the day after Decluttr receives your items. 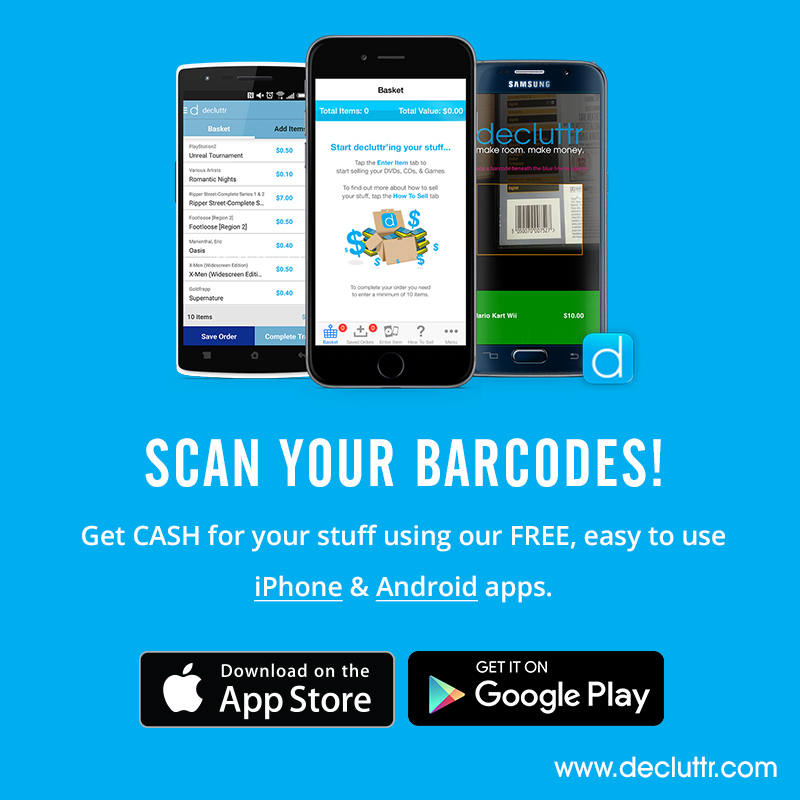 It’s a super quick way to earn cash for your unwanted items. You can go here to watch a video that explains the basic process of how Decluttr works. Sign up here with Decluttr to get started today. Have you used Decluttr before? If so, I’d love to hear about your experiences with them! 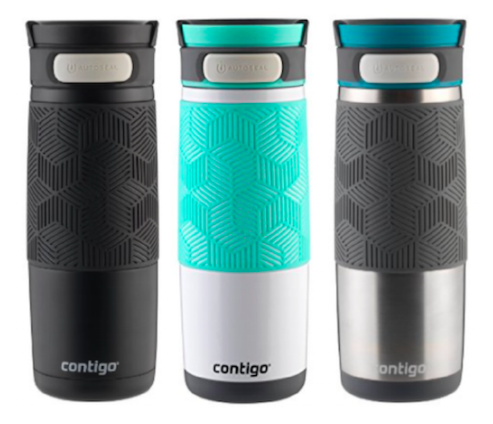 Get Contigo Autoseal Stainless Steel Travel Mugs for just $13.89. These are great for remembering to drink water all day long! 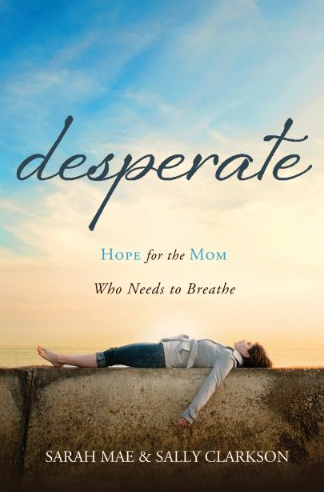 Get a download of the Desperate: Hope for the Mom Who Needs to Breathe eBook for just $1.99! This is one of my Top 7 Recommended Books for Moms. If you’ve ever whispered the words, “I just can’t be a mom today!”, this book will encourage and uplift you. 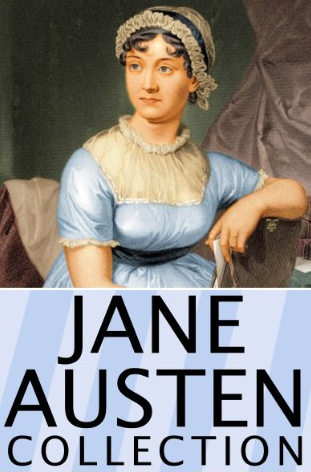 Get The Jane Austen eBook Collection for just $0.99. This set includes downloads of all 18 books of in Jane Austen’s Complete Collection, including her major works, minor works, early works, and unfinished works. 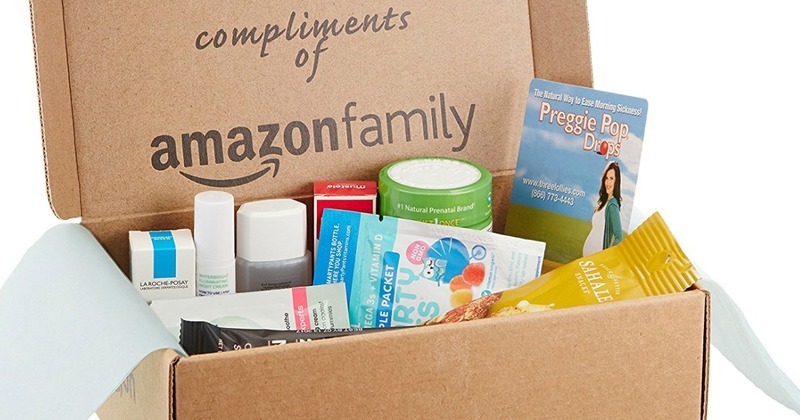 Get a free Maternity Sample Box after coupon code and promotional credit. 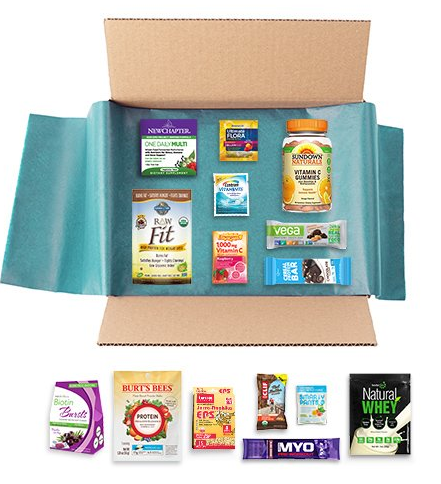 Get a free “New Year New You” Sample Box after credit. Save on Axe and Caress body wash at Walgreens! 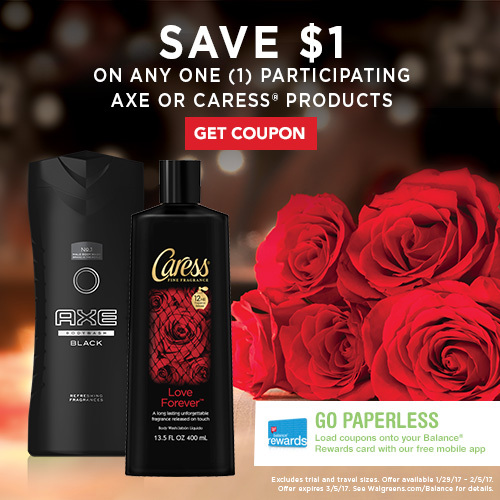 Walgreens is currently offering a digital coupon to save $1 off your purchase of either Axe Black Body Wash for men or Caress Love Forever Body Wash for women. Axe Black Body Wash is a refined and subtle fragrance combining notes of bergamot, rosemary and cedarwood. Caress Love Forever Body Wash has fragrance touch technology that provides up to 12 hours of long-lasting fragrance. Just go here to load the coupon to your Walgreens Balance Rewards Card. Coupon is available to load through February 5th, and expires on March 5th, 2017. 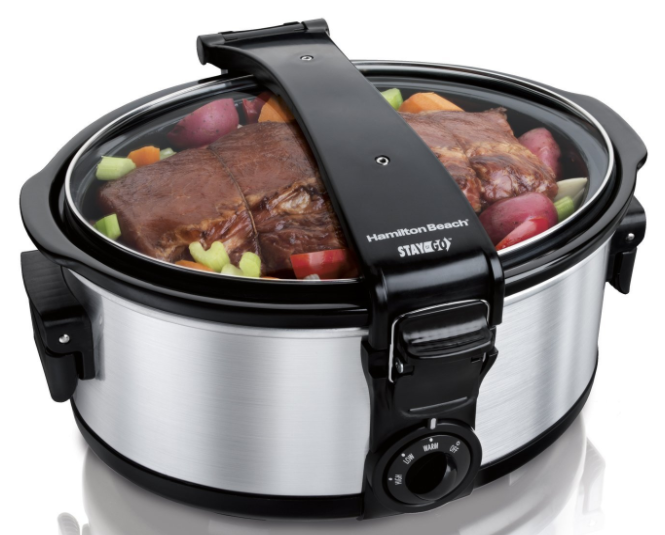 Amazon.com: Hamilton Beach Stay or Go 6-Quart Portable Slow Cooker for just $22.09! Amazon has this Hamilton Beach Stay or Go 6-Quart Portable Slow Cooker on sale for just $22.09 right now — the lowest price on record! 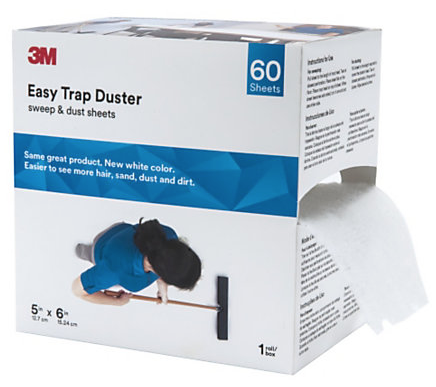 Sign up for a free sample of 3M Easy Trap Duster. 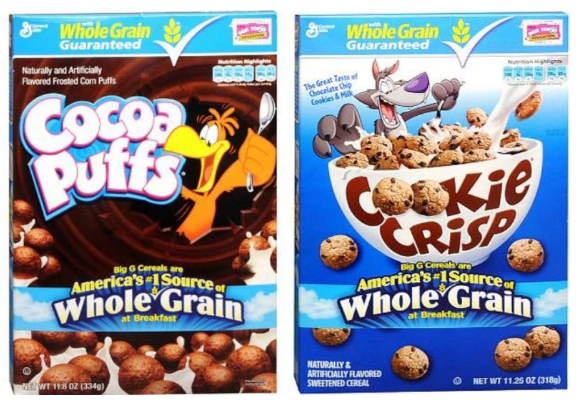 Walgreens: Cocoa Puffs or Cookie Crisp Cereal for just $0.99!